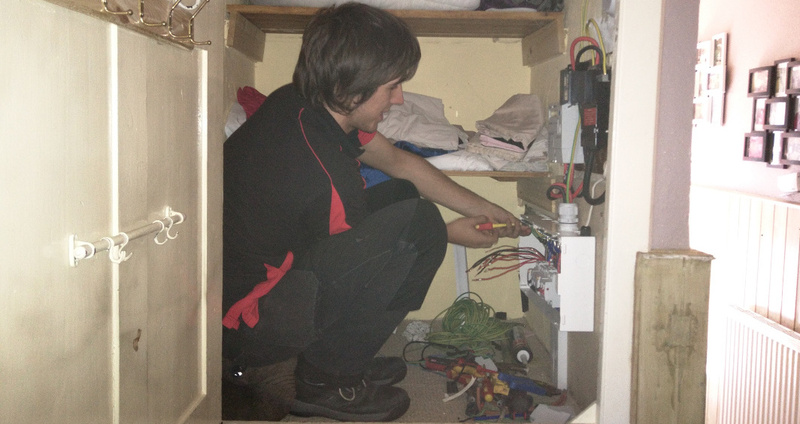 Looking for a reliable and unfailing electrical service? At Electricians 4 U no job is too big or too small. 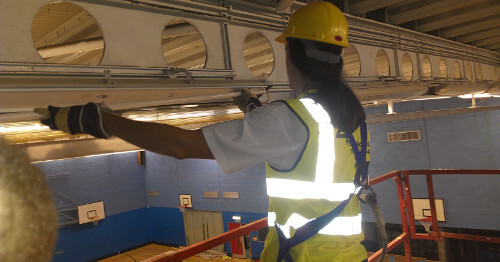 From small domestic work to commercial and industrial work we cater for all aspects of electrical work in Sussex. Our team of fully qualified electricians are happy to offer all our prospective customers free quotation on any electrical services. 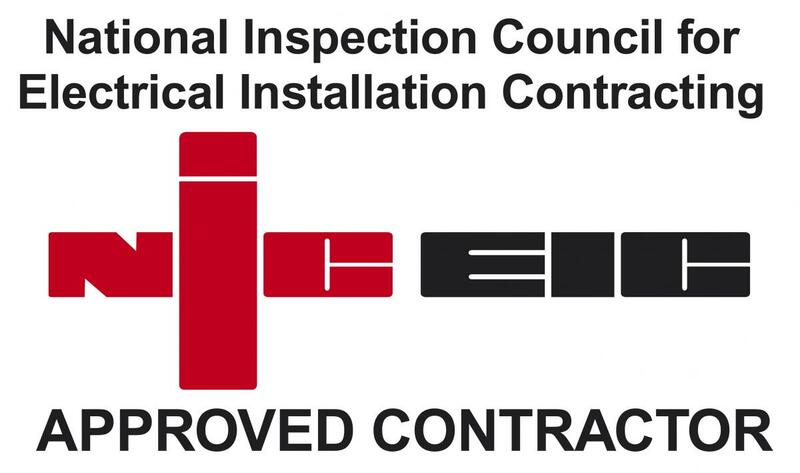 Whether you are looking for a complete rewire or you want to keep safe in your home with installed intruder and fire alarms we complete all our jobs to the highest of standards so you don't have any future problems. Let us be the solution to all your electrical problems by contacting us today.